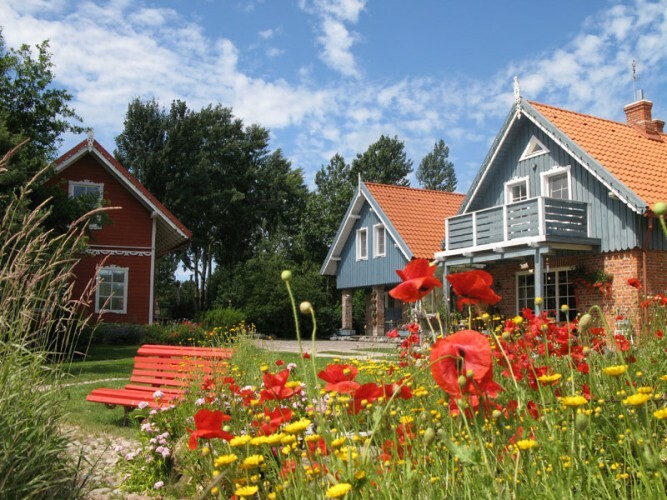 Private accommodation in Palanga - guest house "Provincija"
All year round you are welcome at the Guest House - homestead "Provincija", that is situated at the seasside regional park close to Palanga (Lithuanian seaside resort with wide sany beaches). Our neighbours: birds, pine forest, waves of the Baltic sea and broad natural beach. You can still find such a pure natural place! 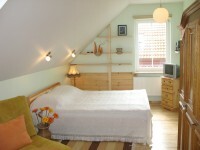 Once you stay at our guest house, you will be willing to come back again and again. And we will be patiently looking forward to seeing you once again. 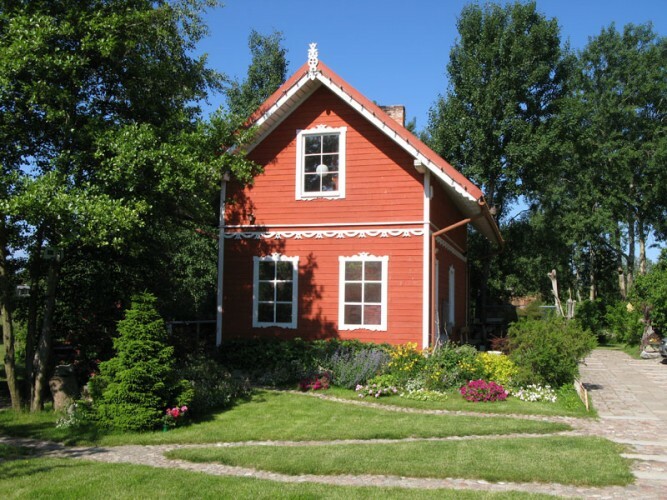 Guest House "Provincija" contains lots of Lithuanian ethnographical items. The Guest House is offered for a wonderful holiday in a park of the seaside. 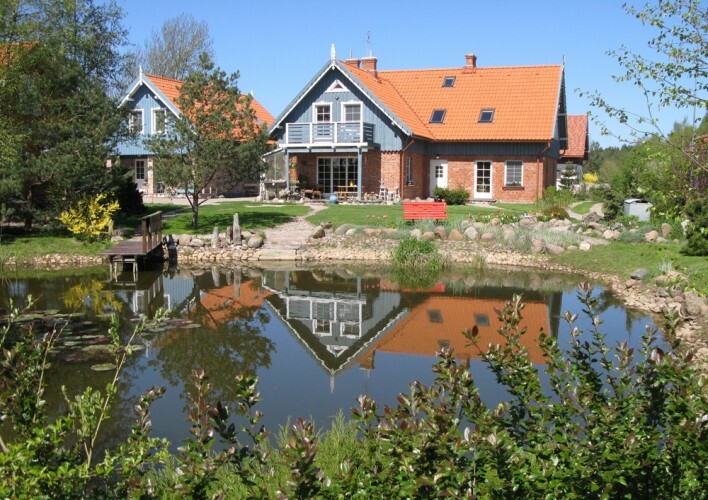 Information about the events and entertainments in Palanga and Klaipėda. For lovers of active leisure we offer a perfectly suitable beach for a Nordic Walking, bicycle path, connecting the Guest House with Klaipėda and Palanga. By prior agreement we accept guests with pets (extra charged). 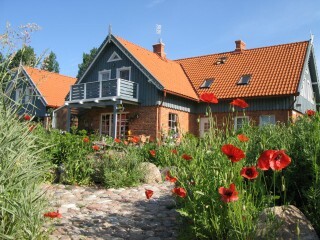 Address: Klaipėdos pl. 1A, Palanga, Lithuania. Phone no. : +370 612 84214; +370 687 95297. Link to Google Maps: Guest House "Provincija"
We are different, we are a picturesque combination of nature and human work. We are a history and we are the present. 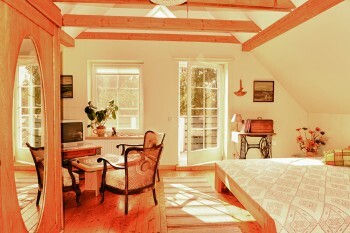 The Guest House was established in a renovated and modern equipped old German style house. 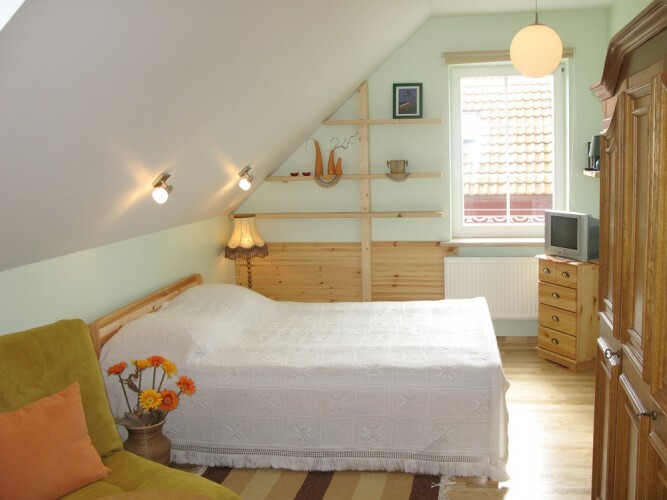 Wide and cosy single-room and double-room apartments with private entrances. The rooms on the groundfloor have terraces, and a double room on the first floor has a balcony. All the apartments contain TV, safe, mini kitchen, (electric stove, electric kettle kitchen ware, microwave, refrigerator...). The floor of every bathroom is heated. 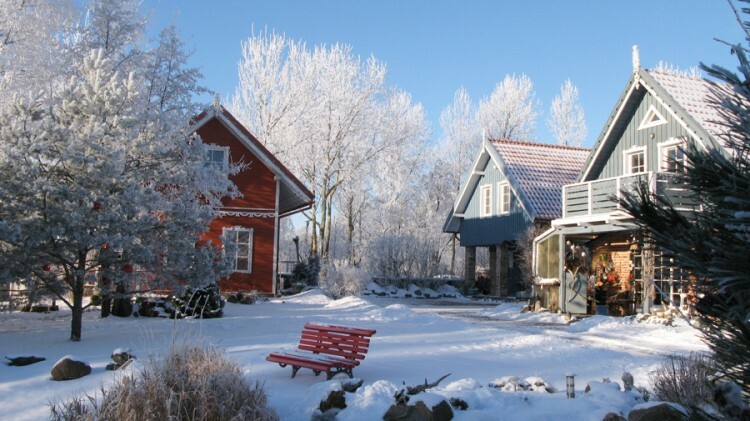 Every apartment has an adjustable heating system. The water - from the local well. The windows have insect screens. There is a steam bathhouse in our Guest House with a 15 seats hall. Car parking is in the Guest House theritory. 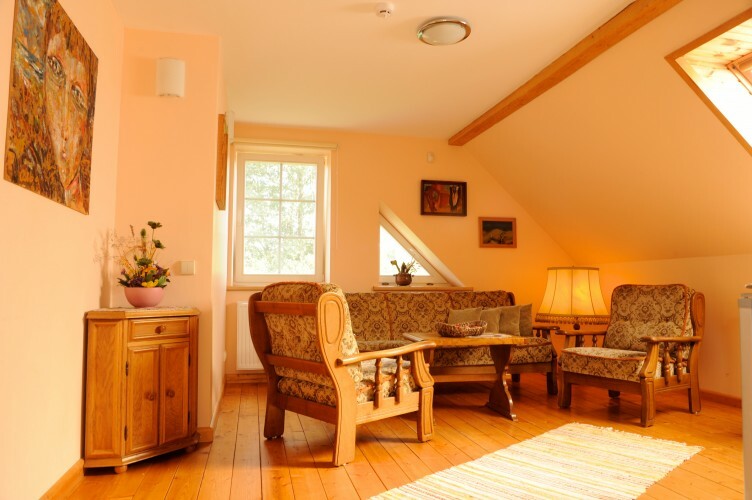 Guest House "Provincija" offers you a quiet and quality recreation all year round.All this might be the reason, why so many families with babies as well as lovers of quiet and romantic rest became fond at the Guest House. 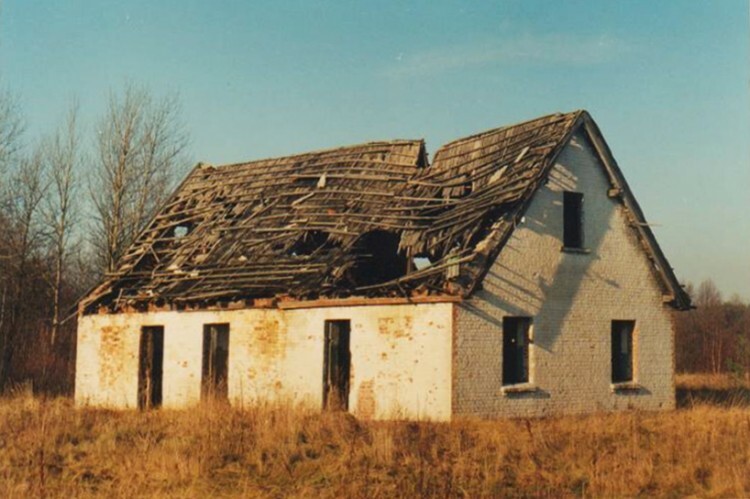 There are 3 separate houses in the homestead: Host House, Guest House, Bathhouse. 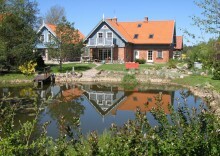 The apartments of all the houses are adjusted to family holiday. Host House reminds the 19th century. 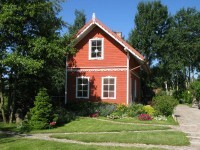 The house is renovated and equiped in a modern way. 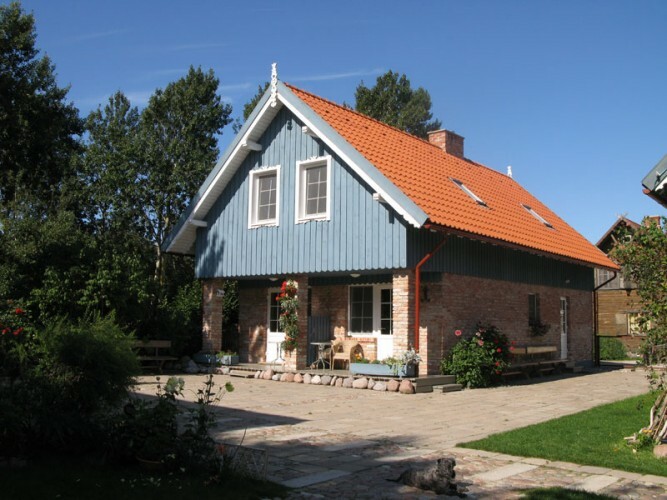 It is perfect for your wonderful family recreation. - Two-stored double-room suite (2+2) - "Biscuit". 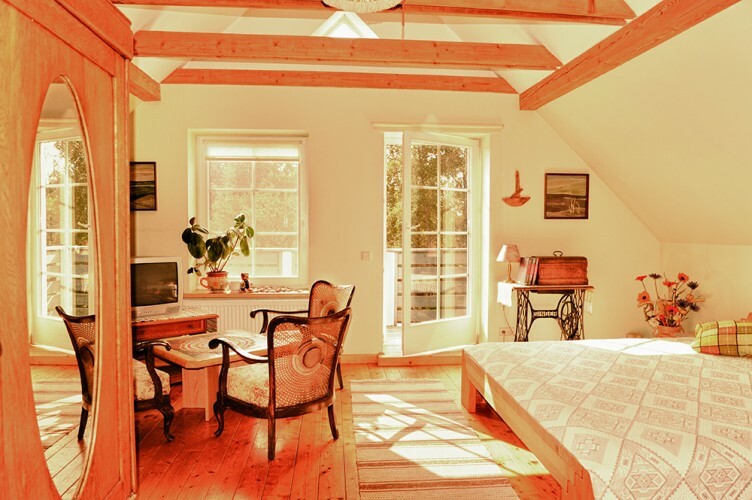 Guest House - it will make you feel like home. - Double-room apartment on the 1st floor (2+2) - "Pastile". - Double-room apartment on the 1st floor (2+2) - "Honey". A steam bath on the ground floor of the Bathhouse. 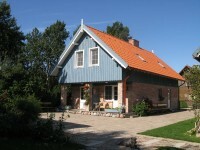 Private accommodation in Palanga near the beach of the Baltic sea. 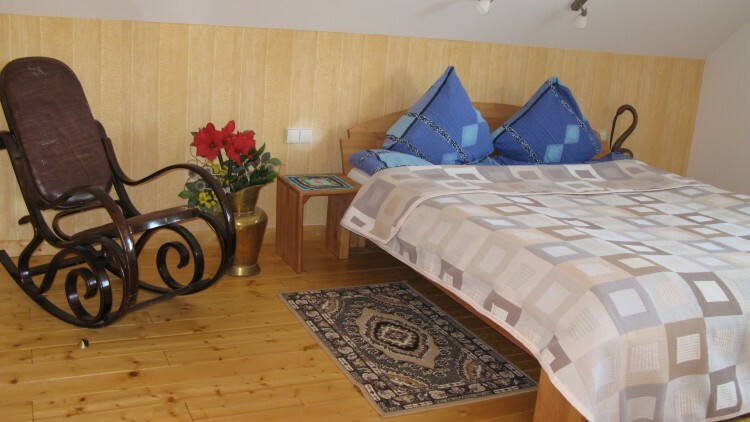 Comfortable rooms and apartments for rent in the guest house "Provincija"